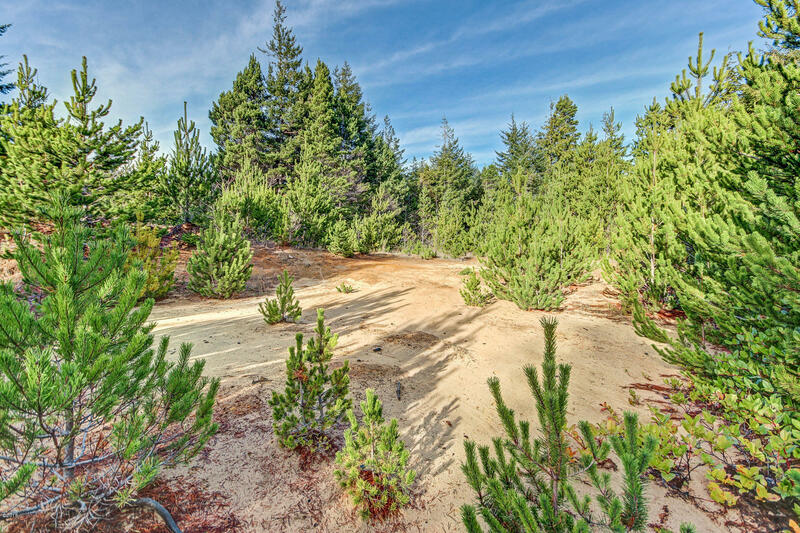 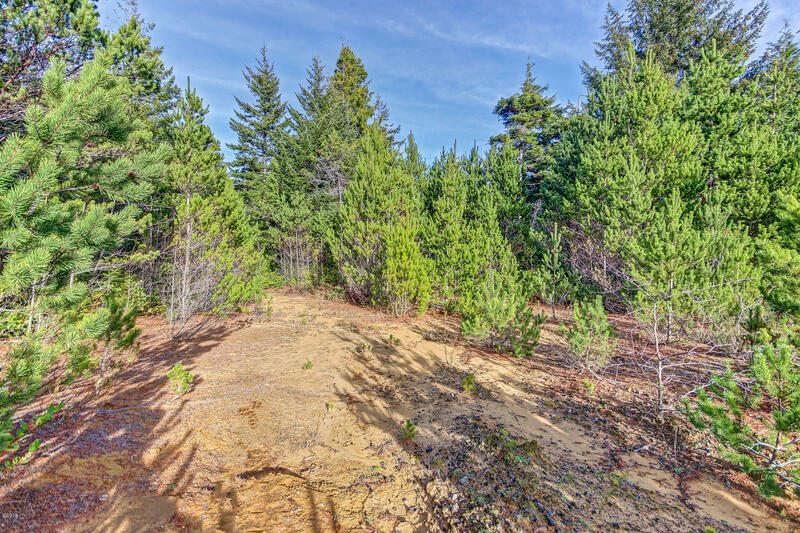 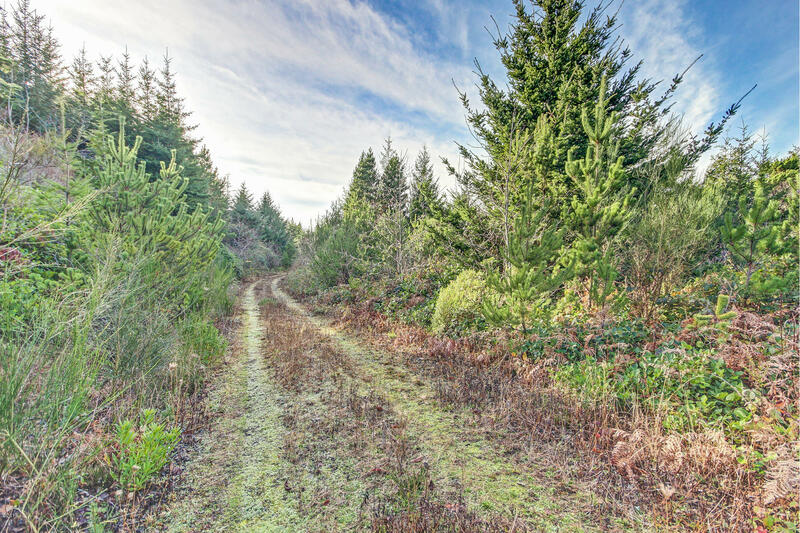 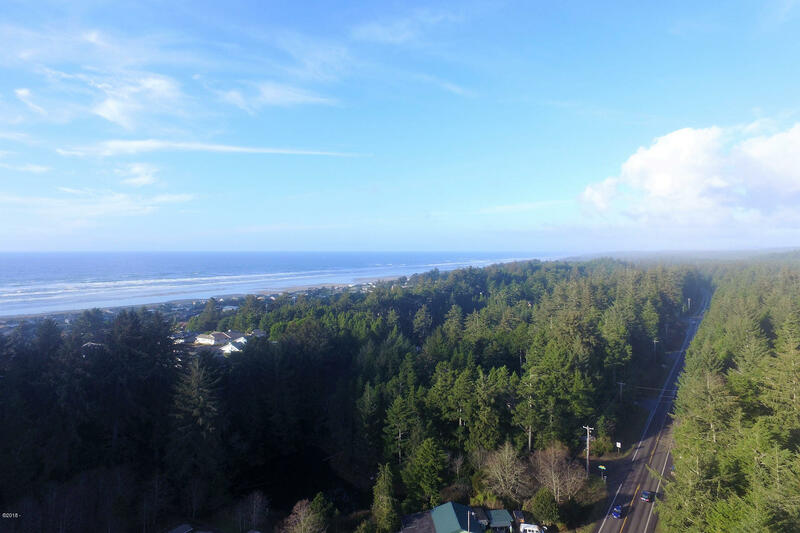 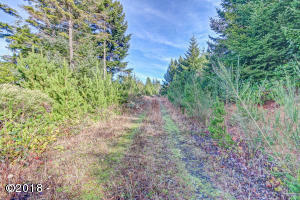 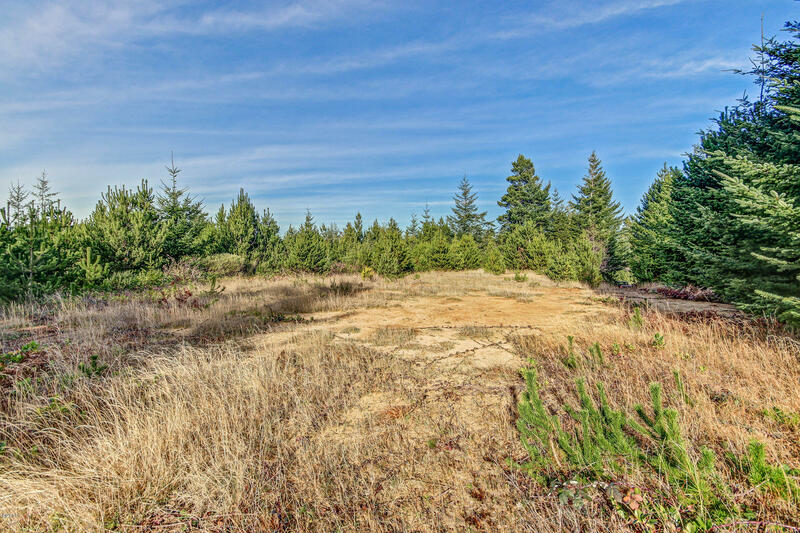 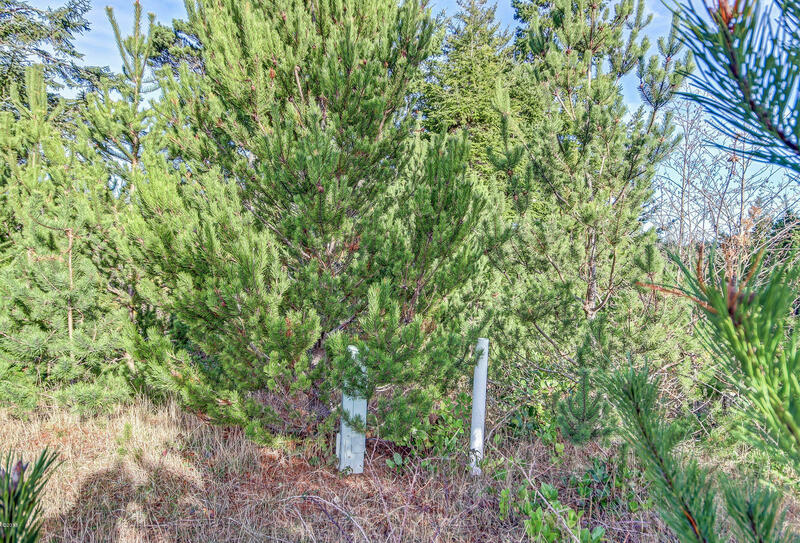 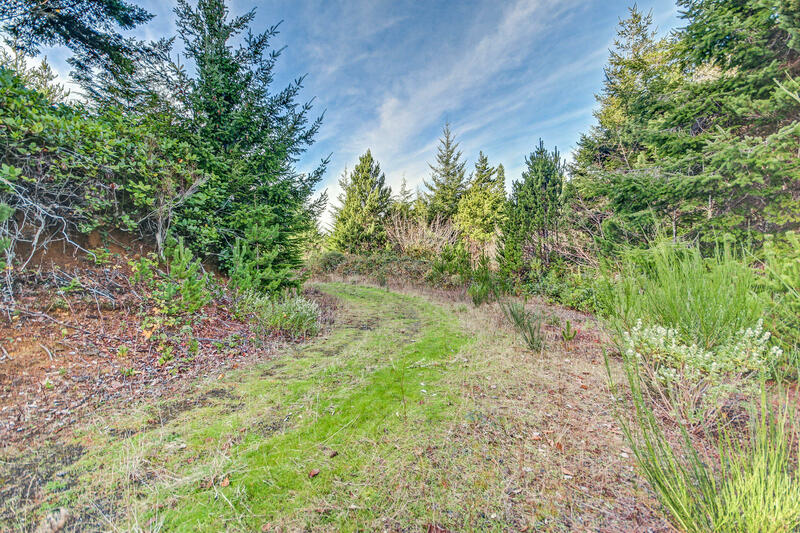 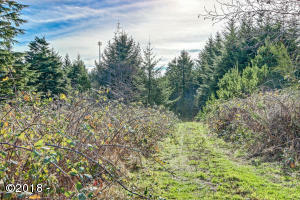 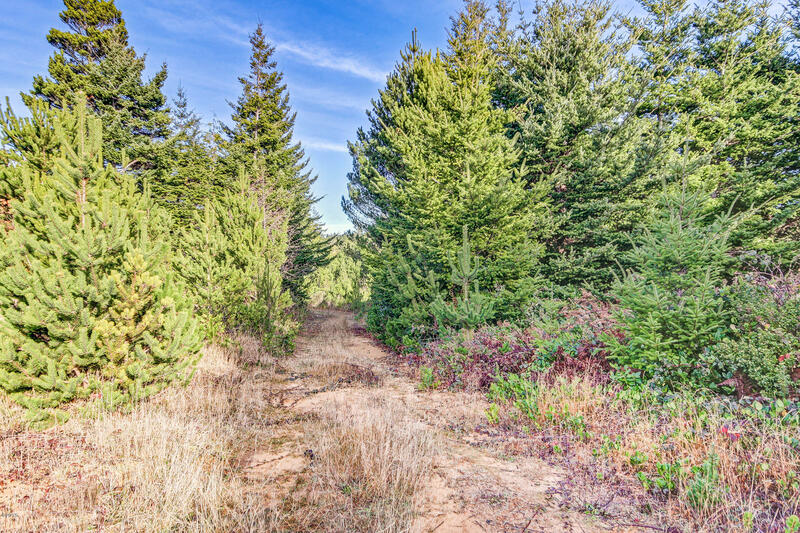 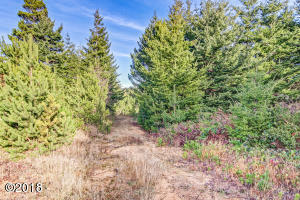 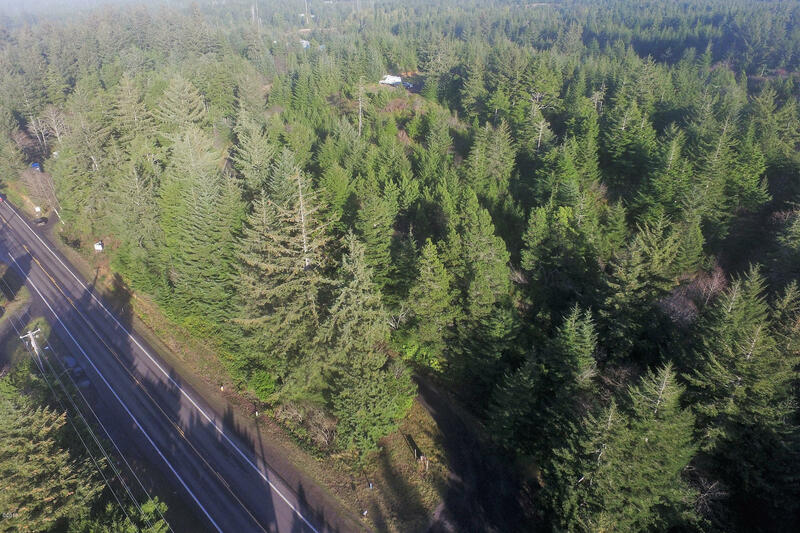 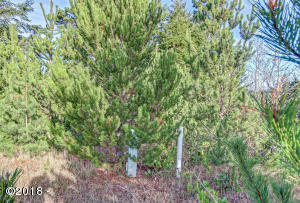 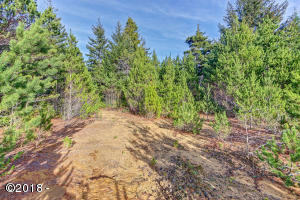 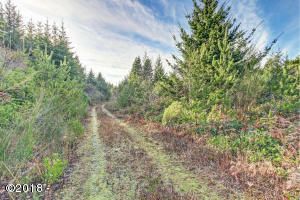 Beautiful wooded parcel with a acre at Highway 101 and a winding road up to the rest of the property with a cleared area just before the main build site. 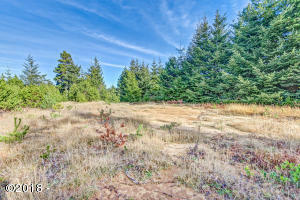 Come build your dream home today. Directions Gravel drive entry on East side of Highway 101S just South of Seafarer Court which is on the West side of Highway 101S. 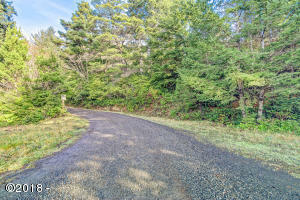 Head Left up winding gravel drive to top then take grassy access path to Right up to build site.